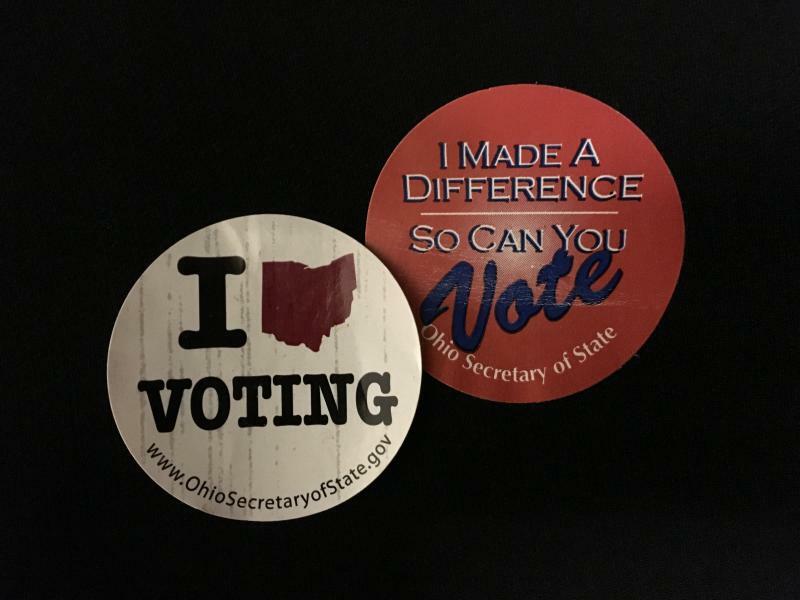 Jen Miller with the League of Women Voters of Ohio says she’s encouraged that, at last check, voter registration rates are up by two percent since the presidential election two years ago. “We often see a downtick in turnout in midterm elections but this increase seems to indicate an enthusiasm for politics and voting this year," Miller says. Voters have until Tuesday, October 9th to register to vote. Miller says voters should go online to check their registrations before then to make sure they are properly registered for this fall’s election. 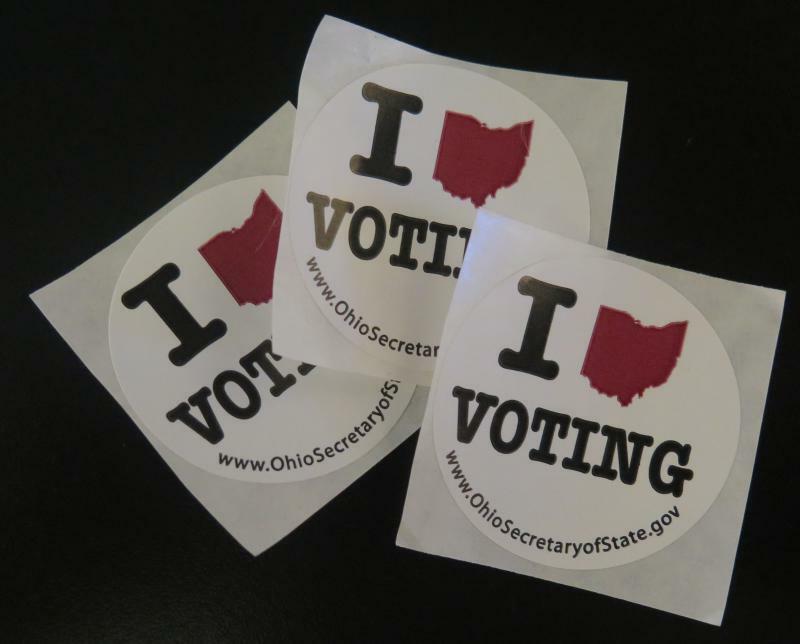 The proposed redistricting plan voters will see on the statewide ballot in May continues to rack up support. Backers of it says they are optimistic it will pass. 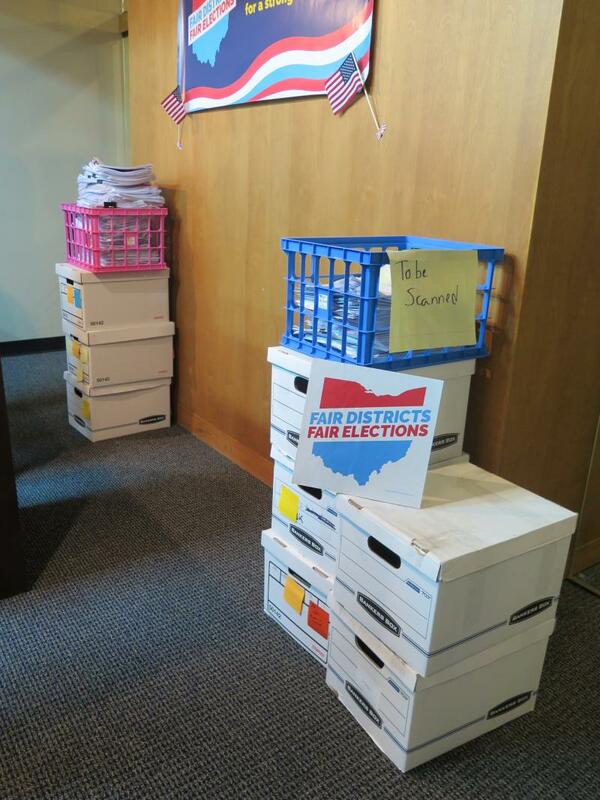 But supporters of the ballot issue are not putting all of their eggs in this election’s basket. 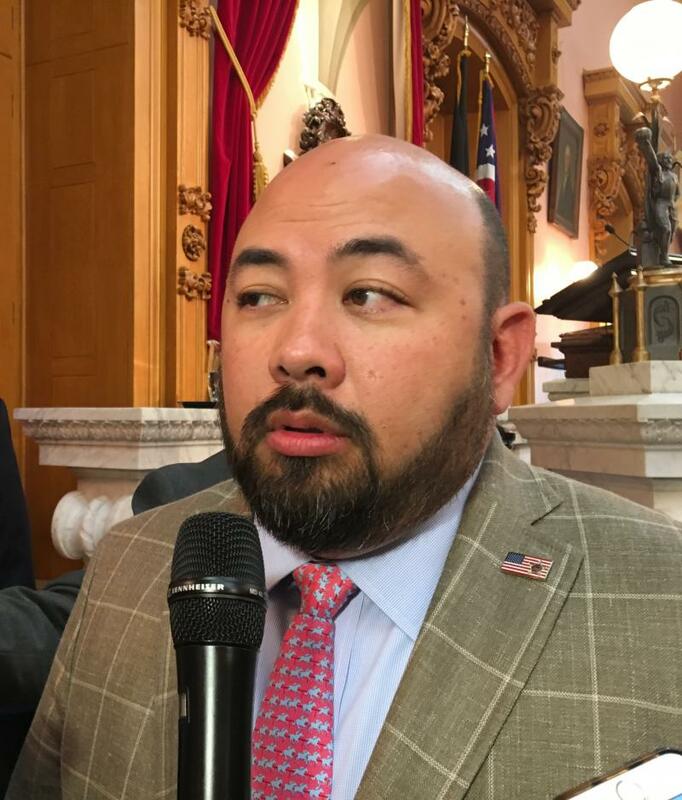 Backers of a plan to allow Ohio voters to vote on congressional redistricting reform this fall have cleared one more hurdle.